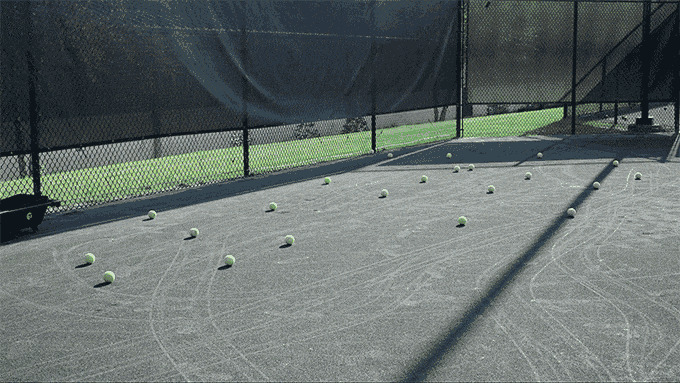 Anyone that plays tennis knows that nothing improves your game as quickly as hitting on a ball machine, or serving a full hopper of balls into an empty court. But these very good drills have a very annoying downside: They leave the court covered in balls that you have to pick up yourself. That’s obviously annoying, and if you’re paying for court time by the hour, it’s expensive too. Enter Tennibot, the Roomba for tennis balls. It uses onboard cameras to seek out balls and store them in its built-in hopper, so you can spend more time hitting, and less time cleaning. Its 80-ball capacity is a little smaller than I think most players would prefer, but since it can clean the court while you practice, it doesn’t seem like it’d be too big a hassle to empty it periodically. And when you’re ready to leave the court, you can pull out a handle and roll it to your car like a suitcase. 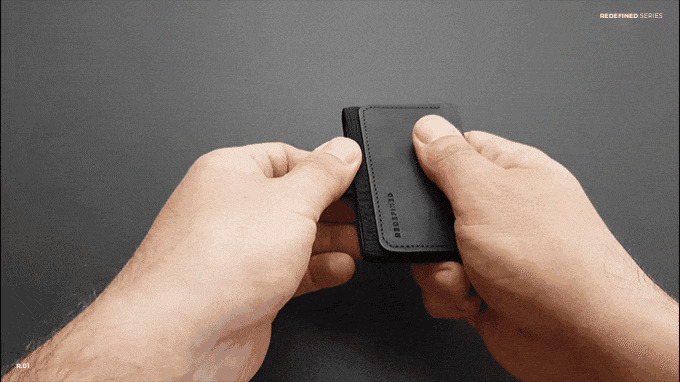 Needless to say, this is a luxury item, and you definitely don’t need it. But the Kickstarter preorder price of $675-$750 (depending on how quickly you get in on it) is quite a bit less than its anticipated $1,000 MSRP. So if you’ve got the money to burn, sure, go for it, it looks awesome. All you really need to play tennis is a friend.